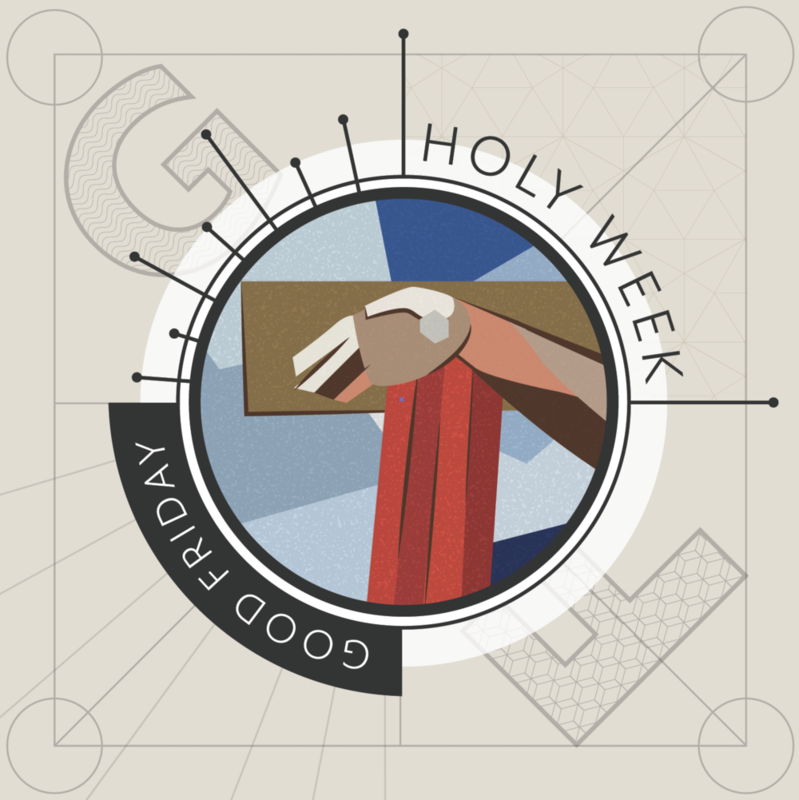 There will be two evening services on Good Friday, at 7 and 8PM, in the Chapel. This is an opportunity to remember the gift of Jesus’ sacrifice for us on the cross. It is a quiet, meditative gathering meant to give us space in silence to reflect on the crucifixion. There will be no childcare for these services. Those attending without children are encouraged to participate in the 8PM service.